Generic iPhone cases can be found left and right, and specialty cases aren’t that rare either. 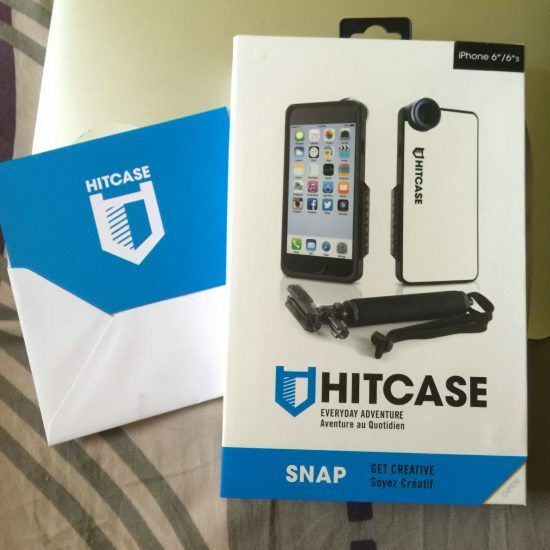 Still, not all iPhone cases are made the same, and I’ve been fortunate to have been given the chance to give a HITCASE SNAP iPhone case a run. 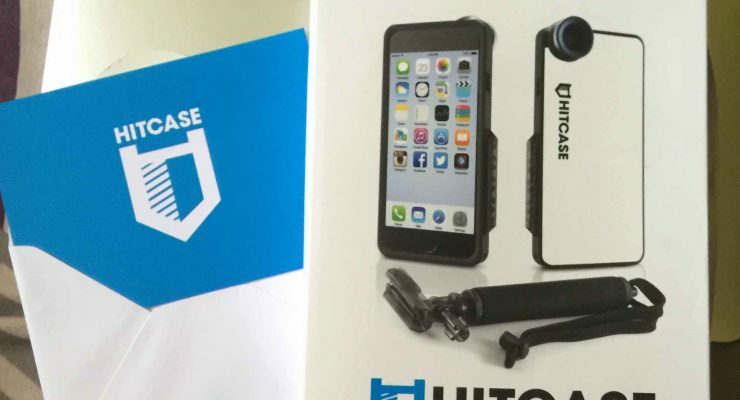 This HITCASE line is targeted at the active audience who use their phones where (and when) regular cases just won’t cut it. 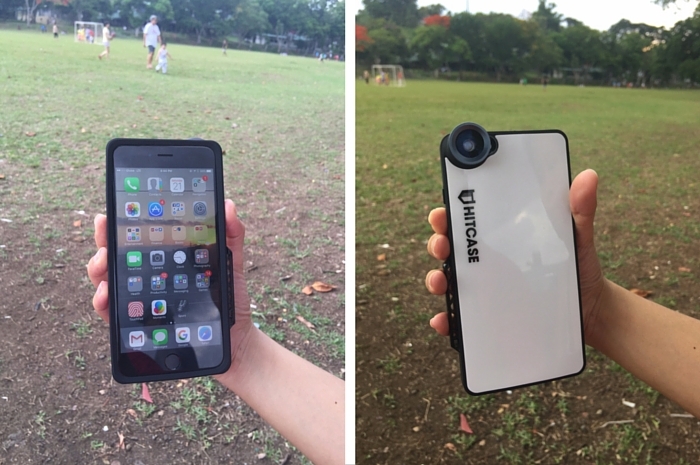 I got the HITCASE SNAP iPhone case for the 6 Plus, which has three main features. 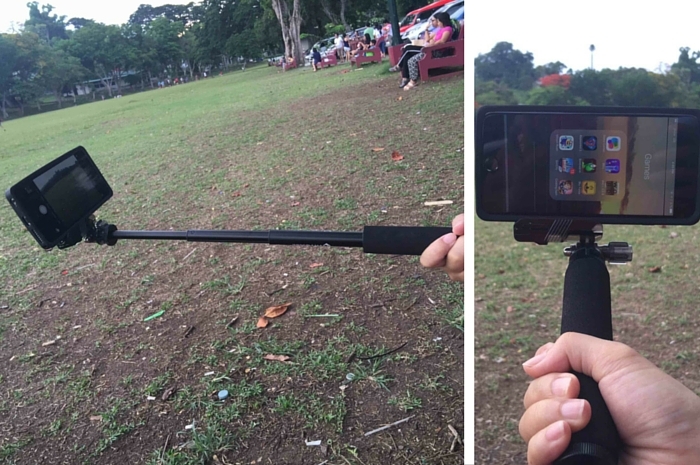 The box comes with all you need to get started: the case itself, a Wide Lens, and an extension pole (you can call it selfie stick). The first thing I noticed about the case is how thick it was. Since I’m a sucker for thin cases, this is no surprise. However, this is a case where first impressions are overpowered by the rest of the story. Though slightly bulkier than what I’m used to, I quickly realized that given the purpose of the case, it really isn’t that thick. It’s got the lens holder, which makes it easy to switch lenses to accommodate what kind of photos you want to take. And better, the inside of the case is cushioned, making sure that my precious phone is protected. Up there is the lens holder and the default lens that comes with the case. 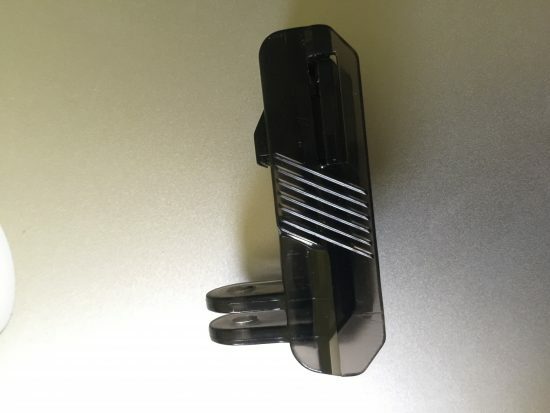 It’s very easy to snap on and off, so you can change lens without any difficulty. It beats other lens cases with that are either not so beautifully designed or are hard to use. 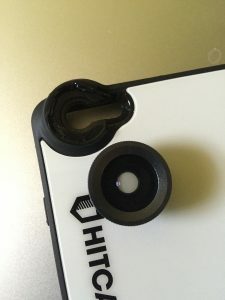 The really cool thing about the HITCASE SNAP iPhone case is the mount, which allows you use it in various ways – on your bike or even on your skateboard. You just need to slide it onto the side of the case, and you’re good to go. In my case, I used it with my extension pole. 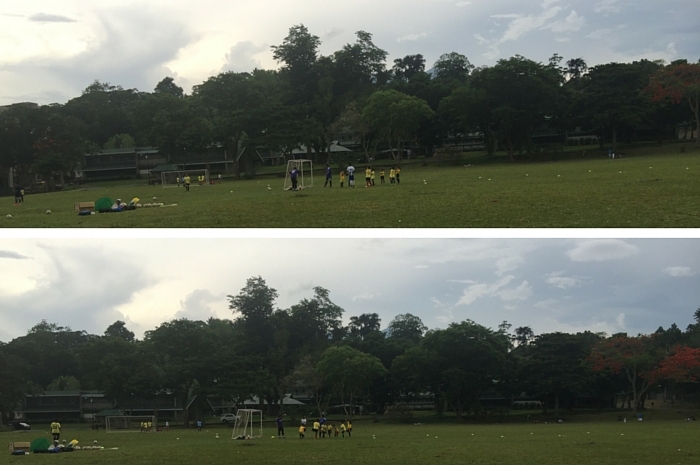 Now, let me show you how the case performed when I took it to the park while my nephew was having his football session. Testing the lens…take a look at the difference. 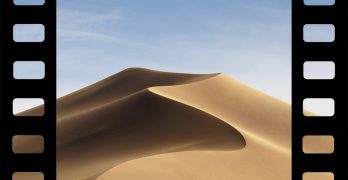 The one above was taken without the lens, the lower one has a wider reach with the lens. 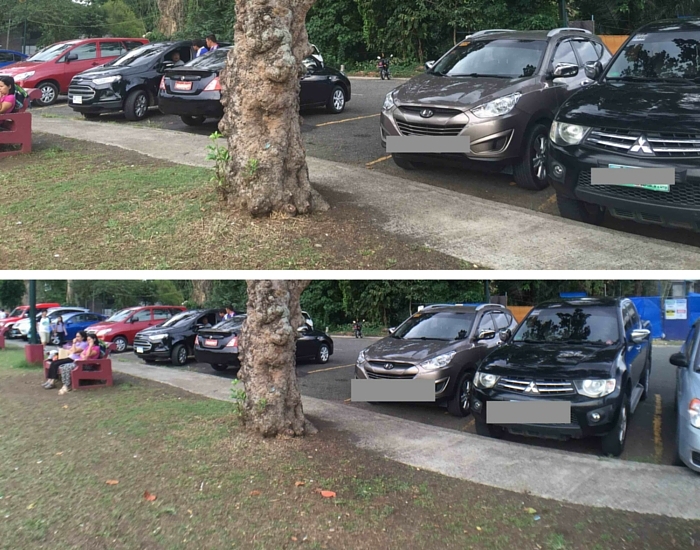 Here’s another one, where you can see the difference more clearly due to the proximity of the subjects. It’s perfect for huge families (like mine) when taking that obligatory group photo during get-togethers. The extension pole’s length can be adjusted quickly so you can get your good side. These are only a couple of features of the case. You can get other accessories – different mounts and lenses – from their shop. So I’ve been using the case for a couple of weeks now, and I have yet to find something to seriously complain about. If you’re looking for a case that will withstand relatively rugged use, this is a good choice. 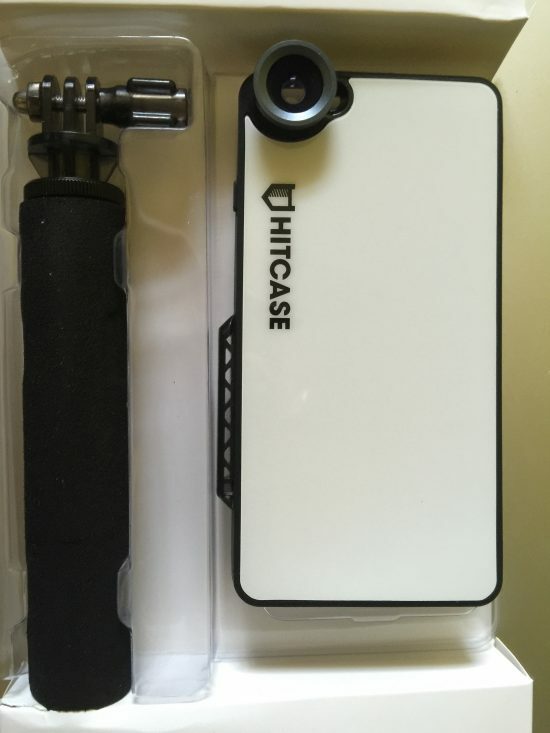 I suggest you browse the HITCASE Store to check out the other models and accessories.